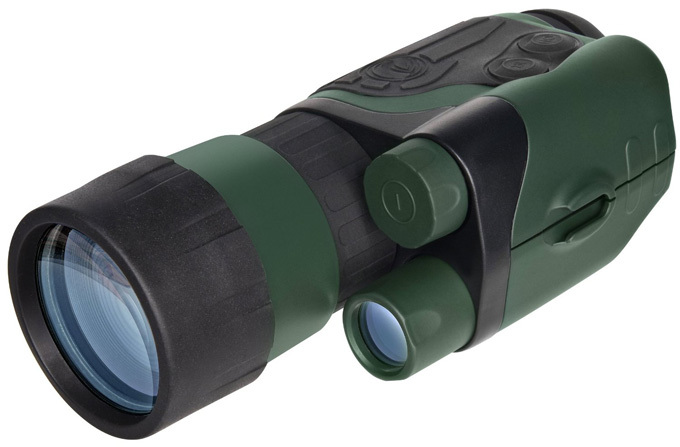 The Prowler night vision monocular is the latest addition to the Bushnell range of night vision devices. Having been released in America in early 2004, the Prowler's popularity has been strong and it has offered excellent feedback from end-users who have already purchased this entry level generation one night vision monocular. 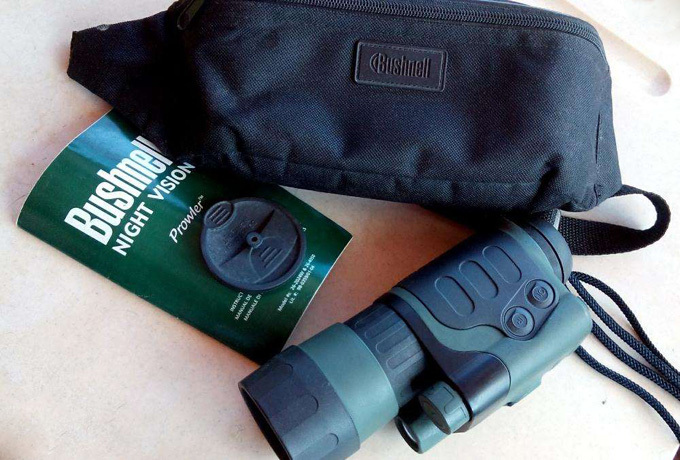 Fortunately this Bushnell 4x50 Prowler Night Vision Monocular review can offer an honest real-life opinion and first-hand experience which has been obtained through the ongoing testing of a wide range of night vision products. Comparing the Prowler to other similarly priced (Generation 1) Gen1 units. 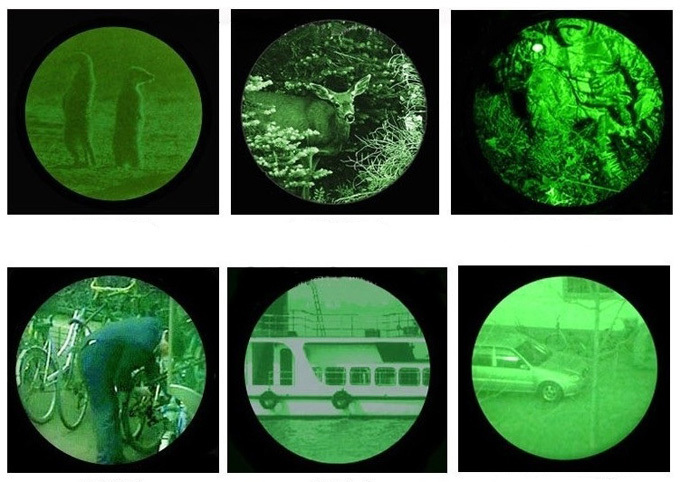 There are many brands of night vision out there and price does not always equate to quality. Comparing the Prowler to similar priced units such as the Night Owl NOCX3, the Tasco NV200 and Bushnell 26-0100, the Prowler is in a league of its own in being far superior in performance in all aspects. The Prowler, which currently retails for $595, performs equally as well as some $1000-plus night vision units! Using the Prowler is a pleasure. The easy to use on/off power and infrared illuminator switches, are positive and simple to use. Some other brands of night vision demand you either push excessively hard on switches or even worse, demand you hold them down while in use. When fumbling around in the dark, the last thing you need is a switch that will not go on easily. The most noticeable plus feature of the prowler is the good clarity of the image. The great majority of Genl devices can make you wonder if there is a puddle of green pea soup floating in your lens and appear coarse and grainy. 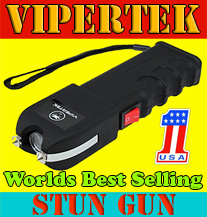 This device was tested at distances of 10, 50, 100 and 200 metres with excellent results. In adjusting the magnification and focus of the Prowler, it does not take long to get a good image to work from. Some other brands demand a longer learning curve in getting a quick starting point. A common question is "how does the infra-red illuminator work?" It is best described like this. Imagine you were in a room with total darkness. Absolutely no light at all. When the Prowler is powered up with the IR (infrared illuminator) on, it's like a torch with a solid beam is turned on. The IR lights up the area viewed through the scope. Whilst it is not always necessary to use the IR, this is a definite plus in areas where there is no or little ambient light. Where there is ambient light from the moon or stars, this assists in increasing the effectiveness of the unit. The size of the IR is approximately 20 per cent bigger on the Prowler which assists in extending the effective range out to a huge 700 feet. Night vision riflescope or monocular. Which one to choose? 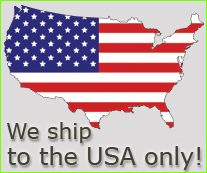 Affordable good quality night vision rifle scopes in the $750 to $1000 price range are very sought after. Sadly, there are not many around which really do the job well enough. 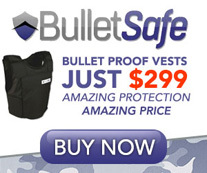 To get anything worthy in a night vision riflescope, you need to look at spending around the $2000 + mark as a minimum. 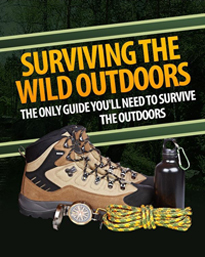 The better option may be to go for a good quality monocular such as the Bushnell Prowler. The Prowler is not rifle mounted, but it does very well as a hand held monocular in discreetly scouting out the prospective prey. A spotlight would then finish the job and the rest is history. Ratings: where 10 is excellent and 1 is very poor. The Prowler is ideal for a range of activities including scouting game, security and surveillance, night fishing and boating (waterproof model recommended), camping, wildlife observation and search and rescue. The Prowler is lightweight and compact and can be easily carried in the pouch provided and can be worn on a belt. 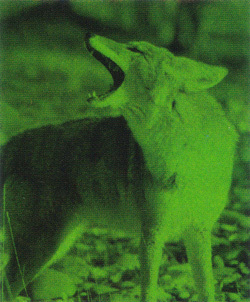 In conclusion, the Prowler Gen 1 night vision monocular would have to be the number one night vision unit in its class.